First direct-feed footage of the upcoming sequel. Level-5 has released the Tokyo Game Show 2018 trailer and a gameplay video of the show floor demo for Yo-kai Watch 4. 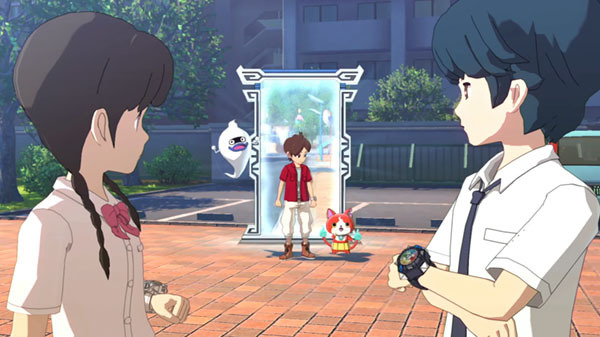 Yo-kai Watch 4 is due out for Switch in spring 2019 in Japan.